Arm yourself with the new Trooper SE and build your own gaming experience! 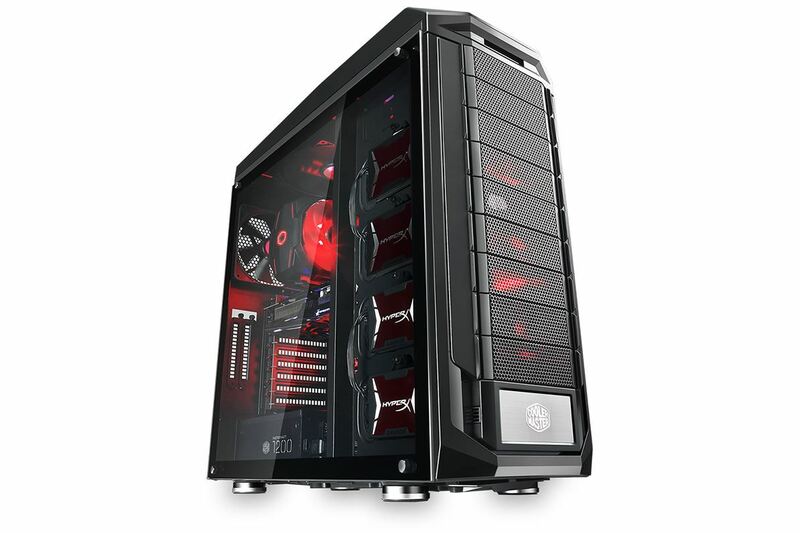 The edge-to-edge light grey tinted tempered glass side panel provides a clear view of your battle station. 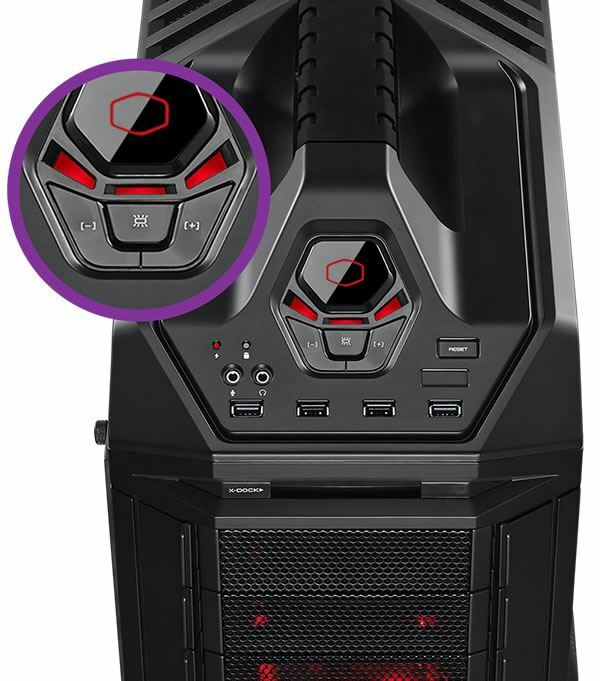 Two additional PCI slots at the rear give you the option to show your Graphics Card in a vertical position. Make your system even more outstanding by mounting up to 4 SSD’s in vertical position as well. 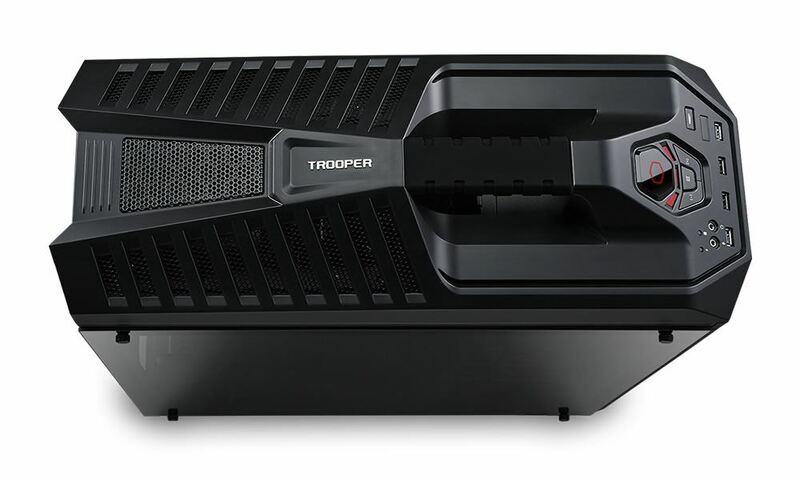 Equipped with X-Dock, the Trooper SE gives you an easily accessible external 2.5” storage hot swap bay for quick action. 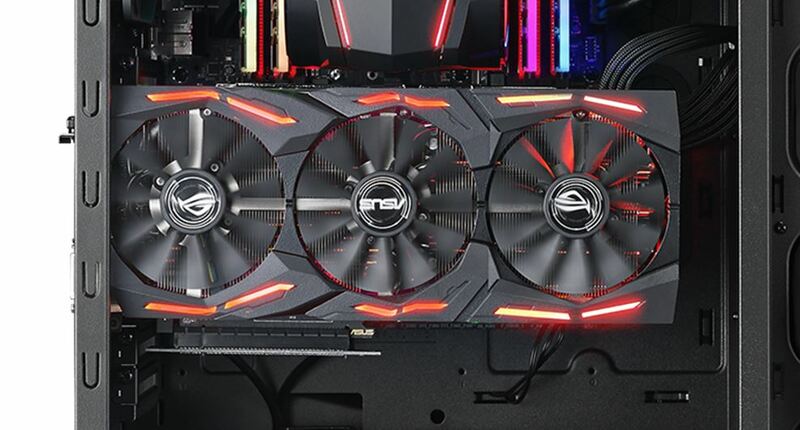 Enhanced water cooling support up to 360mm radiator in the front and 240mm on the top, together with the fan speed controller with LED indicator, will ensure your performance will not suffer. Whether you stand your ground or move into position with the rugged top handle, the Trooper SE has got your back! The top handle is designed for safer and easier transportation. The fan controller provides 6 stages fan speed adjustment with clear LED indication. 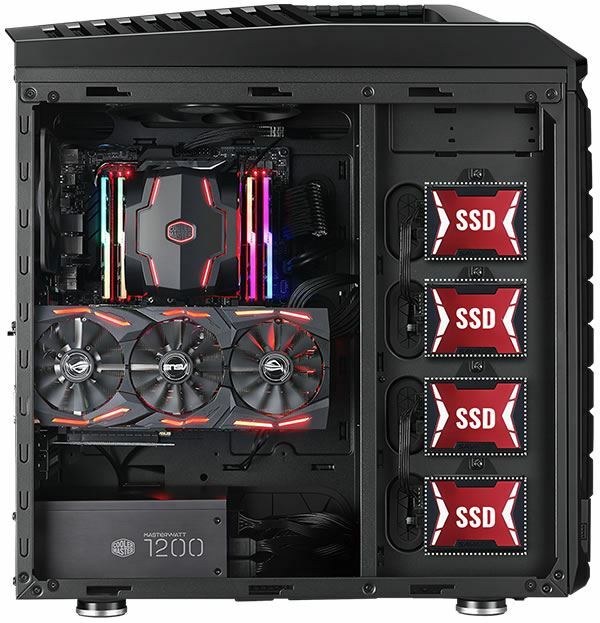 Show off your storage and install up to four SSD's in vertical position. Two additional PCI slots at the rear enable you to show off one graphics card in the vertical position. Easily accessible external 2.5" HDD/SSD hot swap bay for data exchange. 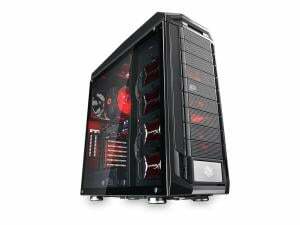 An edge-to-edge light grey tinted tempered glass side panel gives a wide view inside your PC to showcase your masterpiece. 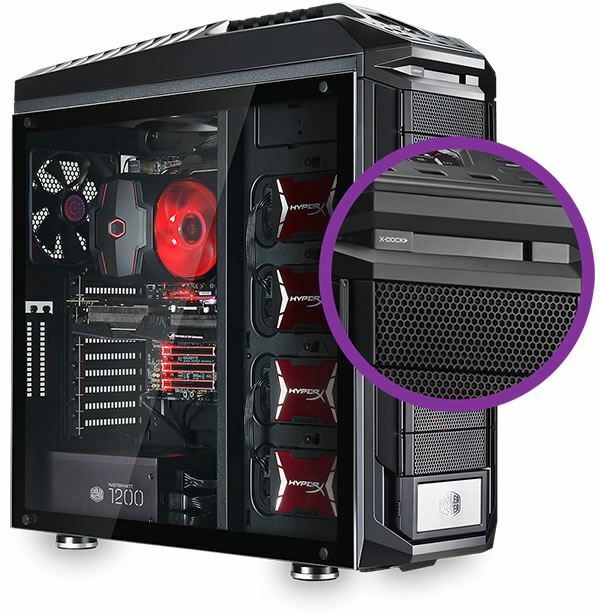 Cooler Master was founded with a mission to create the best thermal solution in the market. 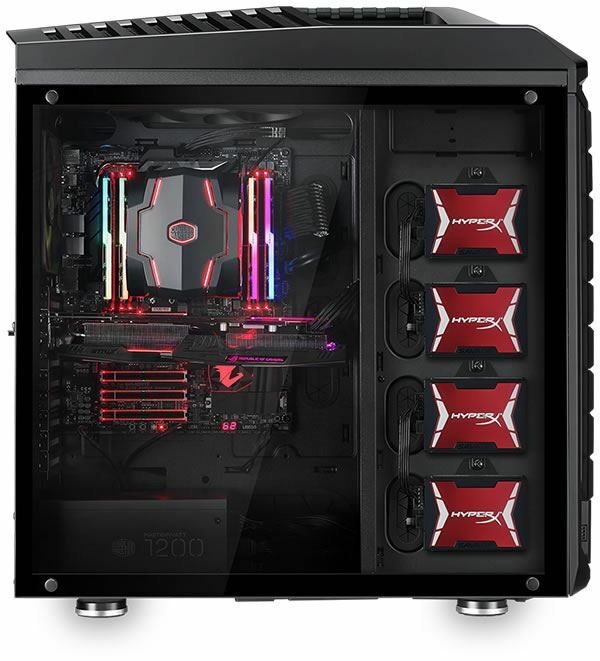 Being a leader in innovation, design and production of computer hardware, Cooler Master has grown to be the industries leaders for PC hardware since its inception two decades ago. 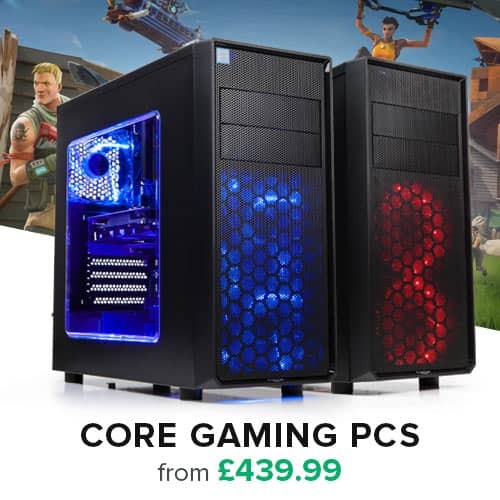 The company has remained true to value creating the best thermal solutions while also expanding and dominating in Cases, Power Supplies, Peripherals and more.